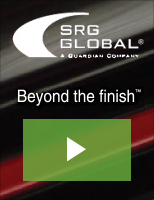 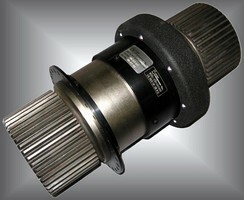 Automatic Torque Transducers offer analog/digital outputs. 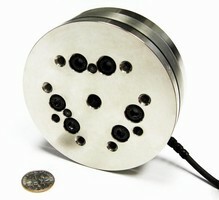 Six-Axis Force/Torque Sensor is suited for humanoid robots. 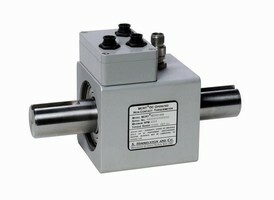 Force/Torque Sensor can be used in fresh water environment. 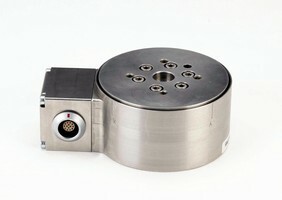 Collision Sensor protects robot arms against impact.